There are a lot of pastors in the African continent, who are leading the communities and congregations. Sometimes this profession can not only bring peace of mind but also a lot of money. There are some pastors who earn really good amount of money, and in this article, you will find out who the richest pastor in Africa is right now. Africa’s richest pastor: who is he? The pastor’s main purpose is serving the humans by providing the Christian community guidance and voicing the ideas about the improvement of humanity’s minds and church conditions. Through the church investments and other kinds of income, some of the pastors earn the miraculous amounts of money. If you are interested who is the richest pastor in Africa now, and who are the other wealthy pastors that have achieved their success lately, you can find all the information you needed in this article. Surprisingly, all the richest pastors on the African continent of the last year appear to be from Nigeria. Here you can see their ranking according to the popular American magazine, Forbes. Perhaps, the past fame of this man has helped him to establish his successful pastor career. In the 1980s, Chris Okotie was a successful pop star in Nigeria and had a lot of fans. After retiring from his singing career, he became a devoted Christian. He established the Household of God church, which is currently one of the most flamboyant religious institutions in Nigeria. 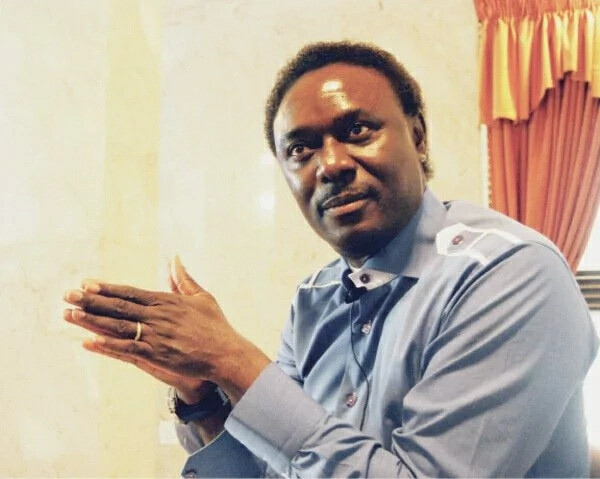 There are a lot of Nigerian celebrities among those who attend Chris Okotie’s church and are official members of it. The pastor himself is a huge lover of cars, and he owns Rolls-Royce, Mercedes S600, Porsche, and Hummer. He is also involved in politics and even tried his luck at the presidential election, together with his own political party called Fresh Party. The net worth of Chris Okotie is $10 million. In 1992, this man was sent by Foursquare Gospel Church to establish the branch of this church in London. 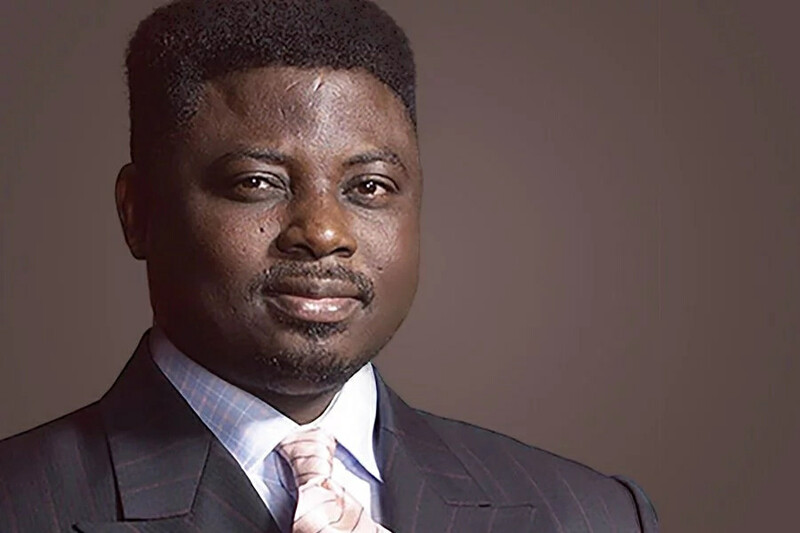 However, Matthew Ashimolowo decided to found his own church instead of spreading Foursquare Gospel. Currently, his Kingsway International Christian Center is considered to be the biggest Pentecostal church in Great Britain. Generally, the assets of this church are around $40 million, and it has $10 million of profit. Matthew Ashimolowo himself gets a salary of $200,000 every year, according to the media outlets. Except that, he also owns a company called Matthew Ashimolowo Media, which is another source of income for him. His net worth is $10 million, which let him be on top of the richest pastors rating. This pastor is one of the most powerful church leaders in Nigeria. 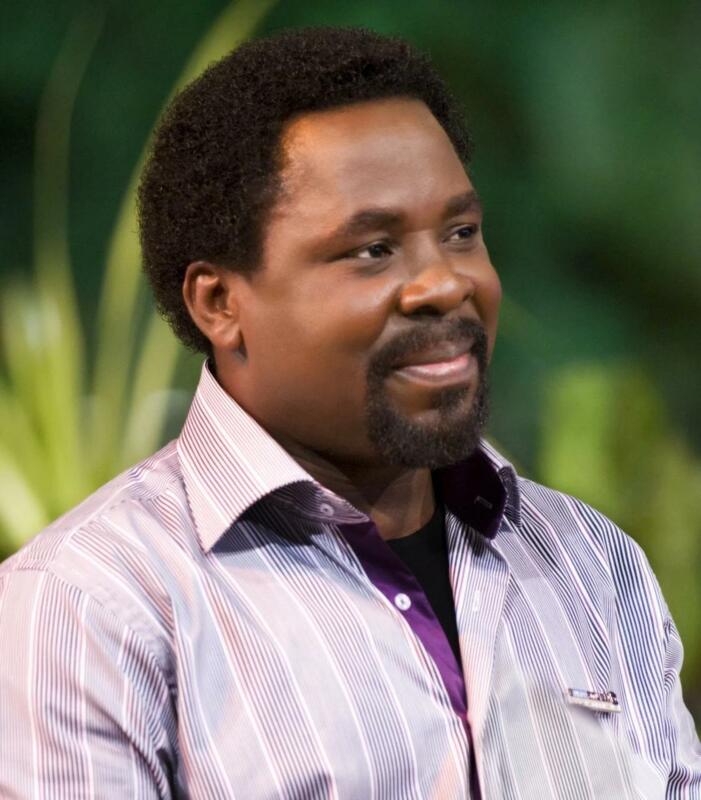 Prophet Temitope Balogun Joshua has founded the Synagogue Church of all Nations (shortly SCOAN), and he has been leading this congregation since then. He is a Christian minister and does a lot of humanitarian work – mainly educational. He also works hard in health care and rehabilitation. Nigerians find the personality of Temitope Joshua strong, determined and philanthropic, though some people agree he is a controversial man. He owns a Christian TV network, which is called Emmanuel TV. His net worth is $15 million. 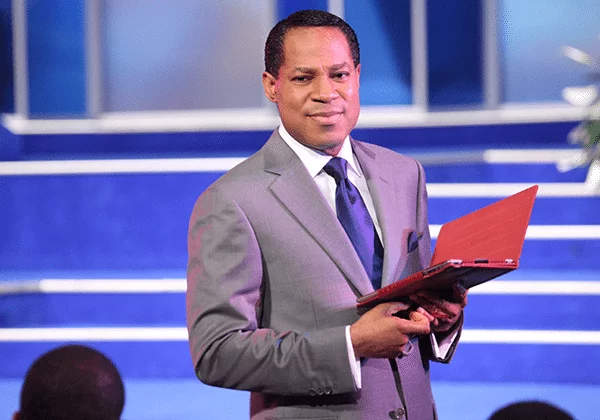 Chris Oyakhilome is a founder of Christ Embassy church, which nowadays has about 400,000 members. Lots of them are successful people: famous politicians and entrepreneurs. Apart from everything else, this decisive pastor has been pursuing a lot of other fields. Nowadays, he releases his own newspapers and magazines, has his own chain of hotels, recording label, real estate and even his own satellite television station. His official net worth according to Forbes is $50 million, which is surely impressive. Finally, here is the leader of our rating! In 1981, David Oyedepo has founded The Faith Tabernacle which has become one of the biggest religious congregations in Africa. Even though he is successful, he still is devoted to his church. Every Sunday, he hosts three services there. This man is the owner of many expensive houses and private jets in the United States and Great Britain. He is officially the richest pastor not only in Nigeria and Africa but also in the whole world. David Oyedepo has also founded the Living Faith World Outreach ministry. Apart from that, he is a chancellor of Landmark and Covenant universities. This pastor is known as one of the founders of Christian charismatic movement in Nigeria and in Africa. His net worth is estimated to be $150 million. So, now you know who is the richest pastor in Africa in 2017. David Oyedepo is a really influential person, and he has earned his money with his hard work. For more information about religious personalities, check out the latest news.